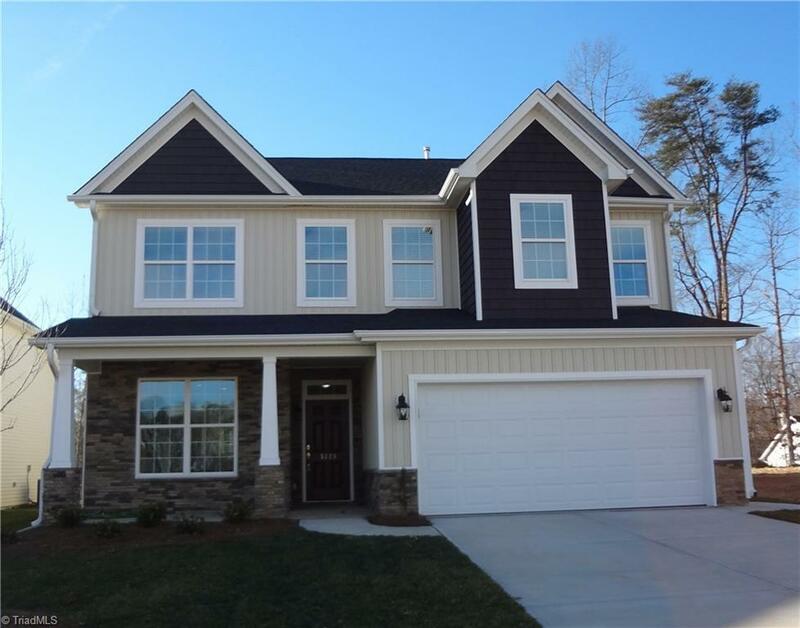 NEW CONSTRUCTION BEAUTIFUL ABBY FLOOR PLAN Offers 4 Bedrooms 3.5 Baths. Owner's Suite on Main Level. Upgraded Owner's Bath with Half Wall Tile Shower. Great Room Offers Upgraded Fireplace Mantle, Ceiling Fan. Kitchen with Stainless Steel Appliances, Upgraded Backsplash, Dishwasher, 5 Burner Gas Range. Second Floor Offers 2 Full Baths. Added Unfinished Floor Storage. Blinds, Extra Lighting, Oak Tread Stairs. And Much More!